We still have a few weeks to go until the new football season starts. 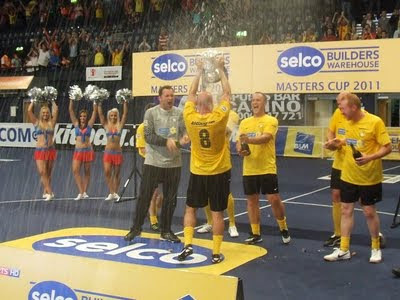 The first team started pre-season with a 2-2 draw away at Borehamwood – please don’t read too much into the result – and the Watford Masters were crowned champions at the Selco London Masters at Wembley Arena. 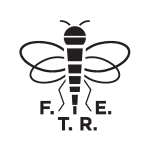 Jon, Jason and Mike were there and have a FTRE special. On the podcast you can hear interviews with Kevin Miller, Derek ‘Freddie’ Payne, Allan Nielsen, Micah Hyde, Marcus Gayle, Tommy Mooney and Craig Ramage. It was a great night, the Watford support in the Arena was magnificent, a brilliant effort. We hope you like this podcast special and we’ll be back at the end of July with our preseason podcast.